Ultrafix have now opened their glass and aluminium supply warehouse/showroom in Pakenham where we stock a wide range of products. Get a quote now! Leaders in quality fabrication and installation of commercial aluminium windows and doors. We pride ourselves on quality and extensive knowledge and experience across the range of services that we offer. At Ultrafix we are committed to providing a service that is above all others which leaves our clientele requiring our services on a constant basis. Established in 1989, Rapid Aluminium celebrates it’s 25th Birthday in 2014. Having grown from a sole powdercoating company, today Rapid is a major distributor and finisher of an extensive range of aluminium profiles and extrusions for the architectural and commercial building industry. Established in 1974, ALSPEC are the market leaders in the design and distribution of innovative aluminium systems to the architectural, industrial and home improvement markets. Established in 1996 as a small family owned business, Darley Aluminium has developed into a highly respected and reputable business in the aluminium industry. The substantial growth in our product range has been driven by a determination to provide high quality products with dedicated and personalised customer service. Jewel and its parent Rapid Aluminium have jointly designed the most visually brilliant and functionally superior windows available today. 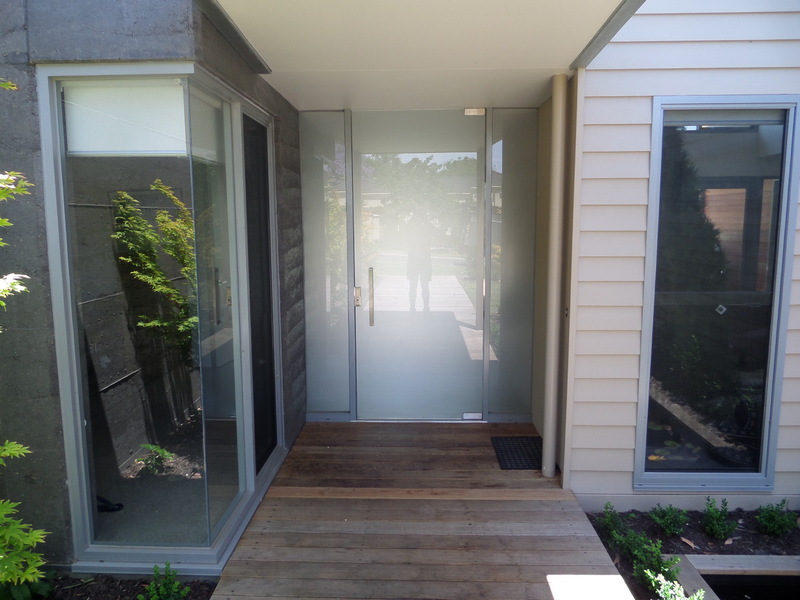 Access Entry specialises in the manufacture, installation and service of automatic sliding door operators. The directors and shareholders have collectively been involved in the Australian automatic door industry for over 50 years. We cover the complete spectrum of glass to commercial and residential industries – from float to laminated and toughened safety glass to energy efficient, insulated glass units available in glazed, reflective, mirrored, painted, pattern screen-printed & low emissivity combinations. RMandCo (formaly Robert Mason & Co) has been in business and Australian owned for over 35 years. Family run and based at 17 Ramage Street Bayswater, Victoria, we are proud to offer you quality product, helpful service and competitive pricing all year round. Offering market leading product ranges, service and quality levels are the core principals this business and these standards keep us at the top of our market. 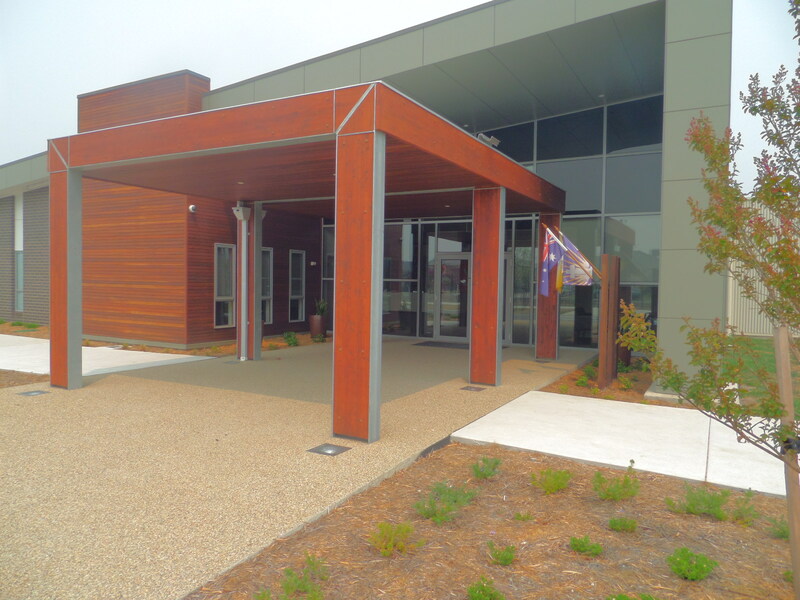 Alucobond Architectural’s extensive product range includes Alucobond and Dibond aluminium composite materials manufactured by long-term partner, 3A Composites, Terracade Terracotta Facade Systems manufactured by Austral Bricks and renowned European brand Terreal Terracotta Facade. When your building is inadequately ventilated, it creates a buildup of heat, moisture and chemicals that can cause health problems for your occupants. Natural ventilation creates a natural air flow in your building, ensuring higher air quality – and a better working environment. It’s a natural choice, that’s also cost effective. We Specialise in quality fabrication and installation of commercial windows and doors. Ultrafix are involved in a vast array of projects which include schools, shopping centres, community centres, shop fronts, sports pavilions and childcare centres, as well as once off projects to suit customer requirements.